NEW! 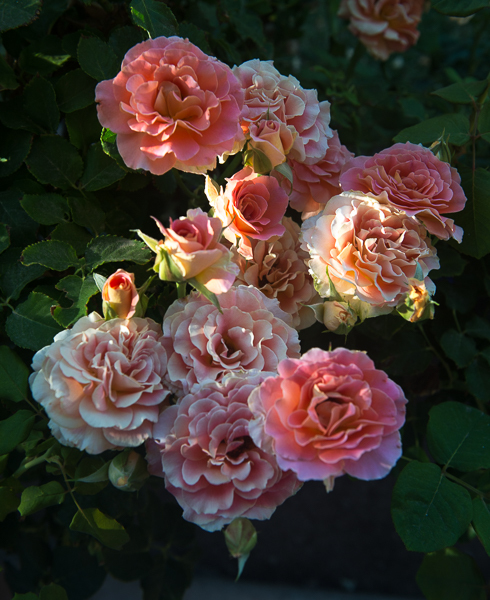 Fall Rose Care Guide! Please enjoy our new guide, Rose Care for the Fall Bloom Cycle, authored by Marylou Coffman and LeRoy Brady. You’ll find our new October Rose Lore newsletter on our Newsletter page.